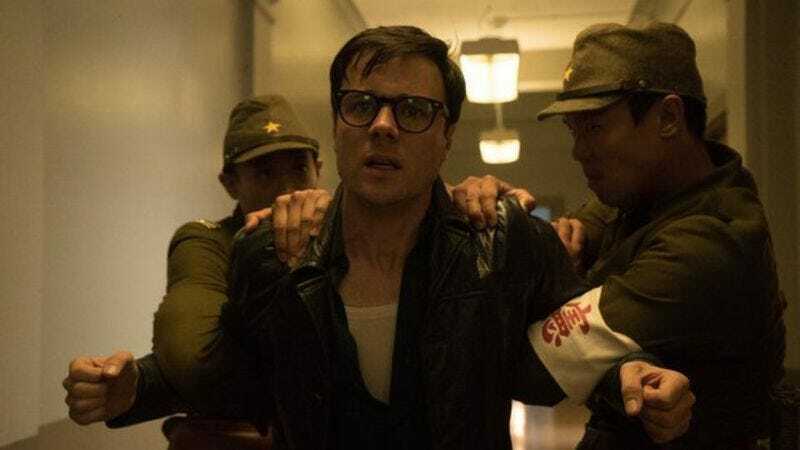 According to Deadline, The Man In The High Castle showrunner Frank Spotnitz has abruptly left the show just as work on the Amazon Prime exclusive’s second season was getting underway. Apparently, Spotnitz and Amazon were “clashing” over how production was going, with some reports claiming that Spotnitz wasn’t being hands-on enough. Whatever the specific reason, though, work on the show has now been put on “an immediate hiatus” that could last up to two weeks. Interestingly, Amazon won’t be refilling Spotnitz’s showrunner seat now that he’s gone, as it will simply use the existing production crew to “take over his responsibilities.” There’s no way to tell what kind of impact (if any) this will have on the second season, but if Amazon is this confident in the production team, then the show is probably in good hands. The streaming service hasn’t released a premiere date for the alternate-history drama’s new episodes, but let’s just assume the delay will make it about two weeks later than initially intended.